Looking to improve your human anatomy drawing? Looking to add awesome reference? 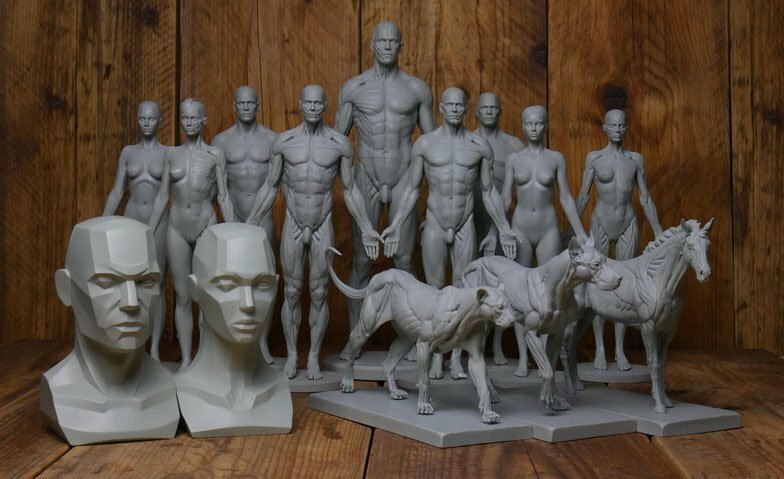 Take a look at 3dtotal's human anatomy range.